Pregnancy is a time of tremendous physical change. Your body is now having to accommodate for two people resulting in considerably increased physical demands. 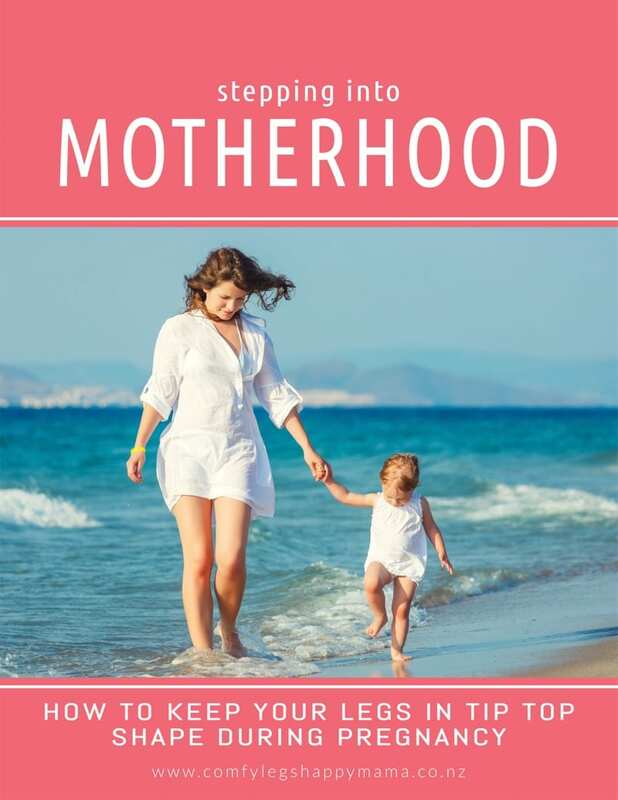 As pregnancy progresses and mobility is reduced, the legs may be affected by feelings of tension and heaviness. Tingling sensations and leg cramps at night are common complaints of pregnant women. If you are asking yourself, can I wear compression socks while pregnant? The answer is, Yes! TXG Comfort Woman's graduated compression socks are created with the luxuriously smooth and comfortable fabric TENCEL®, they can help to prevent the development of visible spider and varicose vein related problems during pregnancy whilst at the same time preventing your legs from swelling excessively. You will feel more energetic, comfortable and confident at the time when you should be looking forward to the challenges ahead. They are available in both an open toe and closed toe style. As pregnancy progresses and your mobility is reduced, it’s common for your legs to be affected by feelings of tension and heaviness, with tingling sensations and leg cramps occurring at night. If you have an inherited disposition towards venous disorders (other women in your family have experienced similar symptoms) your venous leaflet valves which assist in the flow of blood from the legs to the heart can operate less efficiently, leading to swollen legs that develop spider and varicose veins, which sometimes don’t disappear after pregnancy. TXG has created pregnancy compression socks with the luxuriously smooth and comfortable fabric Tencel®, which works to prevent the development of spider and varicose veins while easing excess swelling. It is important during pregnancy to maintain some level of activity that involves leg and calf muscle action to maintain healthy blood circulation. Walking helps a lot. But if walking becomes too difficult try rolling your feet to activate the ‘vein pump’ and stimulate the blood flow back to the heart. Alternately raise and lower your heels 15-20 times several times each day. Wearing TXG compression stockings or socks will greatly aid the effectiveness of the muscle action to circulate blood, whilst at the same time helping to avoid spider or varicose veins. Many doctors prescribe moderate levels of physical activity during pregnancy for an easier labour and recovery after birth. With our socks, you’ll find that you’re energetic and comfortable enough to do so. IF YOU ARE LOOKING FOR AN END TO UNCOMFORTABLE LEGS AND PUFFY PREGNANCY ANKLES, YOU'RE IN THE RIGHT PLACE!